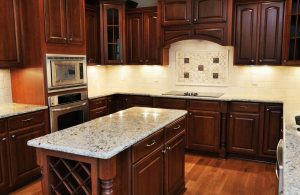 Cabinet-Making and Cabinet Installation is and always has been our bread & butter. Our Carpenters are the best in the business. 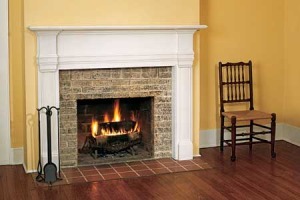 Mantels, Crown Moulding or even Coffered Ceilings; all of these decorative moulding options can really make a new home pop. Speak to our Kitchen & Bathroom remodelling experts now about your proposed project. Get in touch here. Being a great contractor is more than simply knowing your trade; at Centaur Contracting we believe that a successful project begins with great planning and clear communication with our clients. Once the project is under way it is meticulously monitored and managed by our professional Project Managers to ensure that the job is completed on-time and on-expectation. Our goal with every proposed project is to forge a long-lasting professional relationship with our clients. I hired Centaur Contracting to install custom kitchen cabinets in my new home. Not only was the project completed within budget and on time but the professionalism and courtesy of the staff was second to none. Highly Recommend.